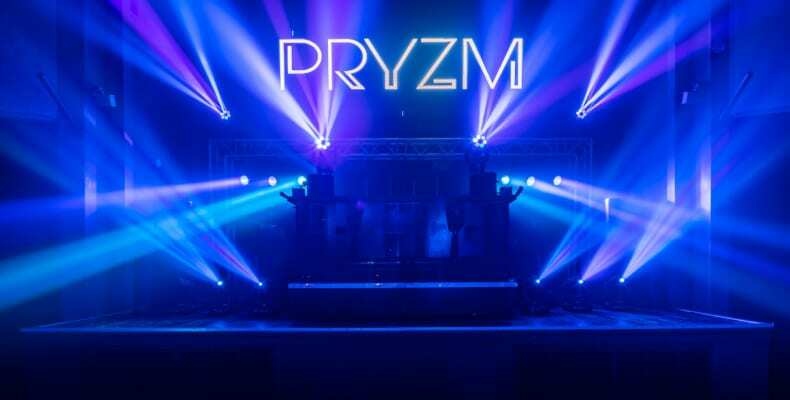 PRYZM is a modern and stylish nightclub concept. 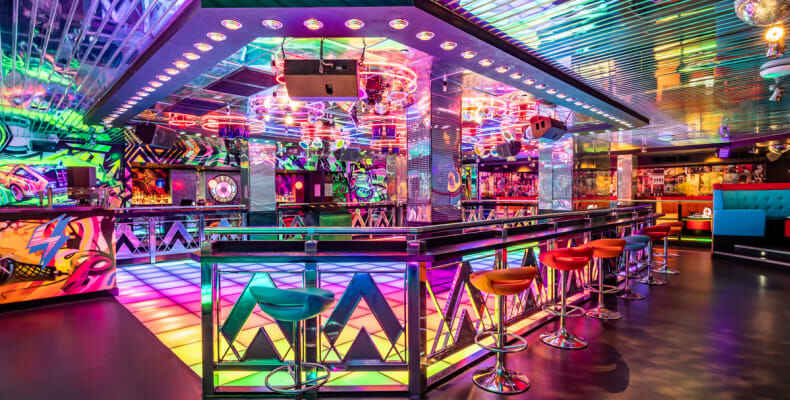 A modern day coliseum consisting of 3 club arenas, a luxurious VIP suite and the ultimate chic bar experience, containing bespoke designer furnishings with a modern twist. 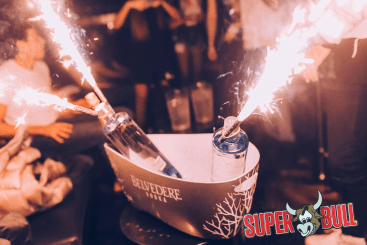 PRYZM offers an amazing combination of excitement, atmosphere, elegance and opulence alongside world-class entertainment and service standards. 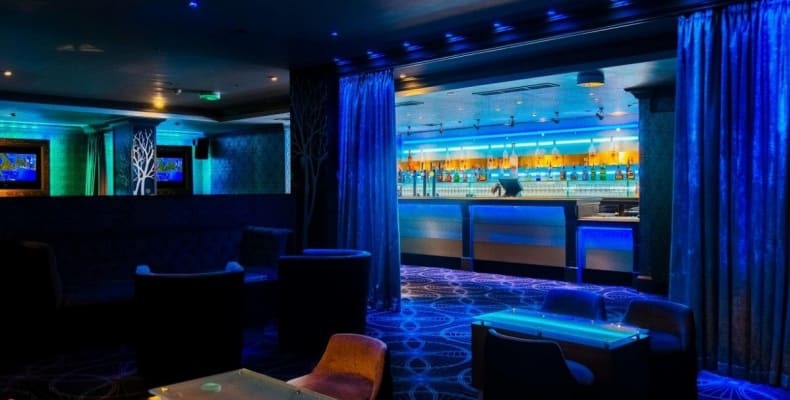 Not only is PRYZM nightclub a great location for memorable nights out, but also the perfect place for private functions! 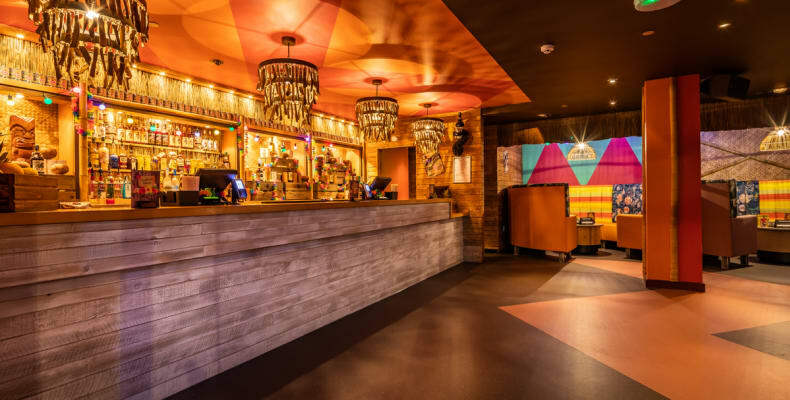 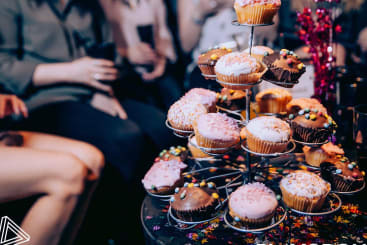 Be it a meeting room, private party or the annual company Christmas celebration , PRYZM has something for everyone. 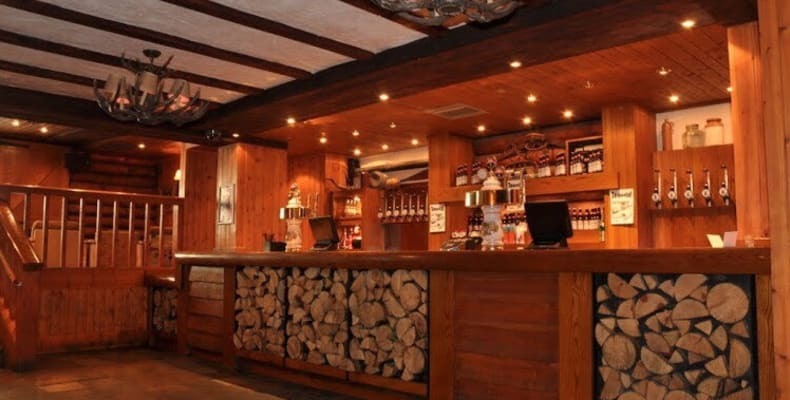 All rooms come equipped with private bar, seating area, air conditioning and full A/V facilities.